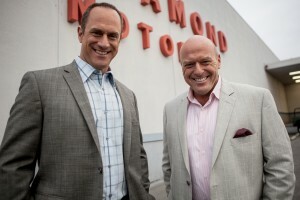 Christopher Meloni and Dean Norris star in ‘Small Time.” ©Anchor Bay. 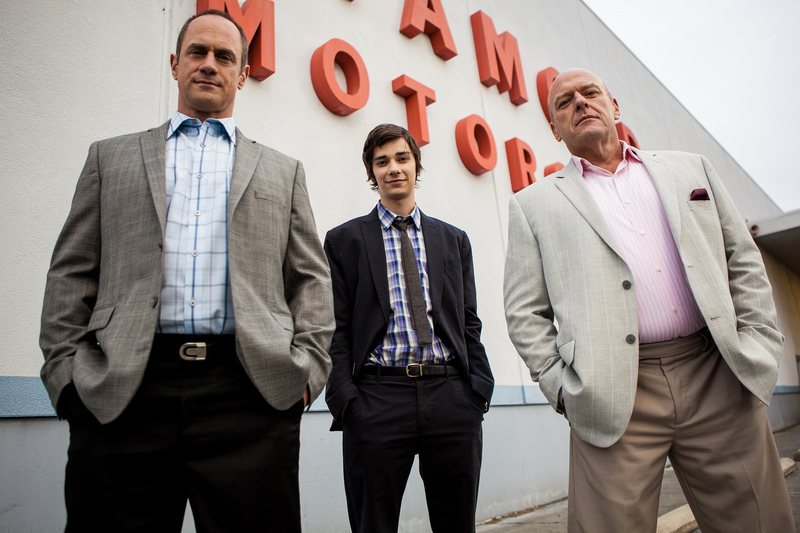 (l-r) Christopher Meloni, Devon Bostick and Dean Norris star in ‘Small Time.’ ©Anchor Bay. 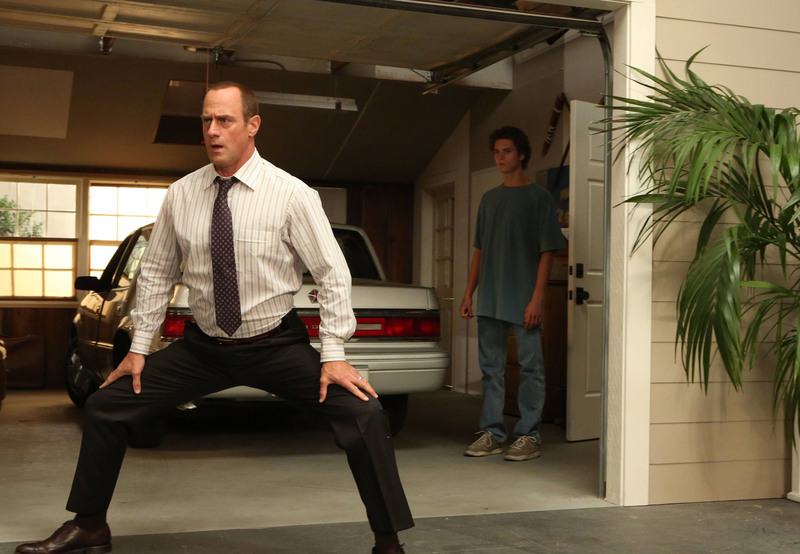 Bridget Moynahan and Christopher Meloni in “Small Time.” ©Anchor Bay.